In the long history of the business machine, one of the enduring form factors has to be the “small” form factor. This small sized computer is usually small enough to fit into a cabinet or just under a user’s monitor. That kind of versatility in space gives way to the computer’s use a small single-purpose server when taken from the user. 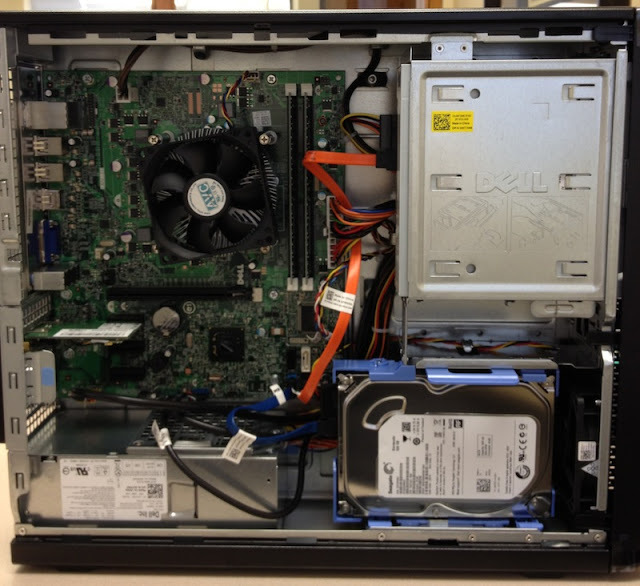 This time around I look at the Dell Optiplex 390 Small Form Factor (while remembering the venerable Compaq Evo SFF). 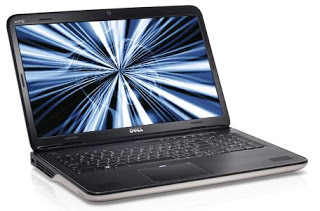 The computer has to to run reasonably well and hold up to the demands of the average user. 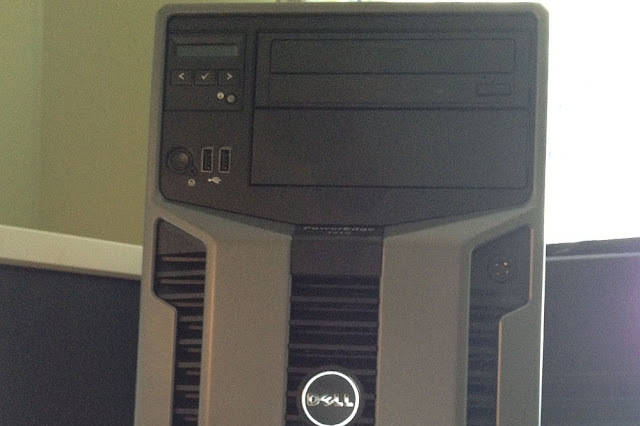 The higher-end (and much heavier) server tower offered by Dell as the PowerEdge T710 is one heck of a monster. Measuring more than a few inches deeper than the lower-end T410 server, this bad boy looks to be built for power and speed. Today, the plan with this PowerEdge T710 is to set it up as a member server of a domain and eventually use it as a database server. I’ll take the machine through it’s paces and show you what I thought of this server. Along the way, I’ll share some tips and other information I think might be useful. The Dell XPS 17 laptop is huge, so massive, you really need two hands to pick it up. But, despite the size (or because of it) you’re treated to a huge, wide screen, a full size keyboard with a number pad and allot of wrist space. Given how big this is, you might be surprised how sleek the outside looks. There is a nice metal sheen on the palm rests too. 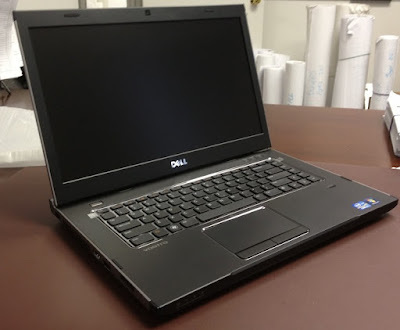 Today, I’m going to take a closer look at the XPS 17 laptop by Dell. Another day, another server to review. This time I’m looking at a tower server that is likely more of a small business powerhouse. This time, I would be replacing another Dell server that was long on years and short on reliability. 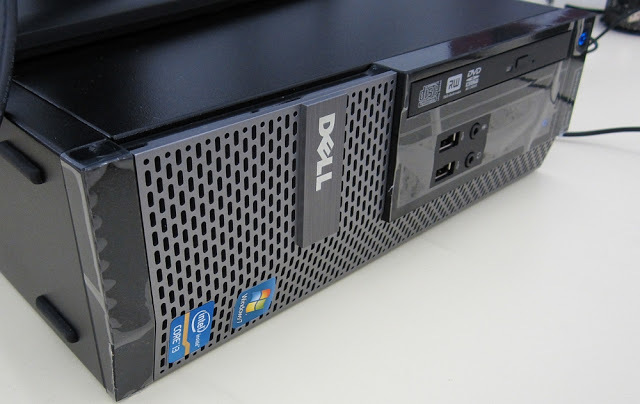 While reviewing the PowerEdge T310 server, I’ll let you know what I liked, what wasn’t so great and provide any suggestions I have for Dell for general improvements.